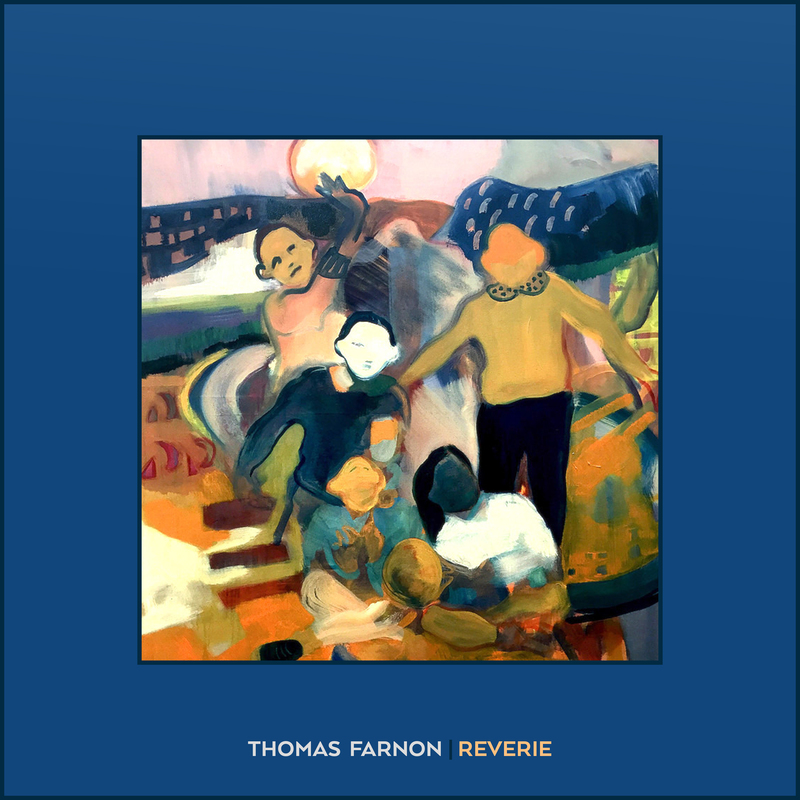 ‘Reverie’ is the second studio album by composer Thomas Farnon. The 10-track album composed by Thomas is a cinematic explosion of colour drawn and inspired from dreaming. Reverie was recorded, mixed and mastered at AIR studios in November 2018, featuring a large string orchestra augmented by six soloists including Andy Massey, Peter Gregson, John Mills and Caroline Dale. It is available worldwide on 11th January 2019. Following on from Thomas’ previous album ‘A’ - ‘Reverie’ is a larger scale work but with the same musical signature established in ‘A’. It’s warm, emotionally striking and bubbling with colour and texture. Leading tracks from the album include ‘Transcendence’ and ‘Sleep’. Transcendence glimmers with melancholic optimism through the riveting pulse of the violin at the core of the track. Conversely, 'Sleep' harnesses a spellbinding melody driven by piano sitting on a tapestry of uplifting and dreamy textures. Thomas for the last ten years has worked with some of the biggest names in the business including Hans Zimmer and during this time has contributed music for some of the most successful blockbuster films of the last decade, including “The Legend of Tarzan”, “Wonder Woman”, “Hacksaw Ridge” as well as co-producing the soundtrack for “The Lego Batman Movie”. Please contact lauren@chromiummusic.com for all press enquires and any further information.